Your roof protects your home and family from the elements, which is why it’s so important to maintain. 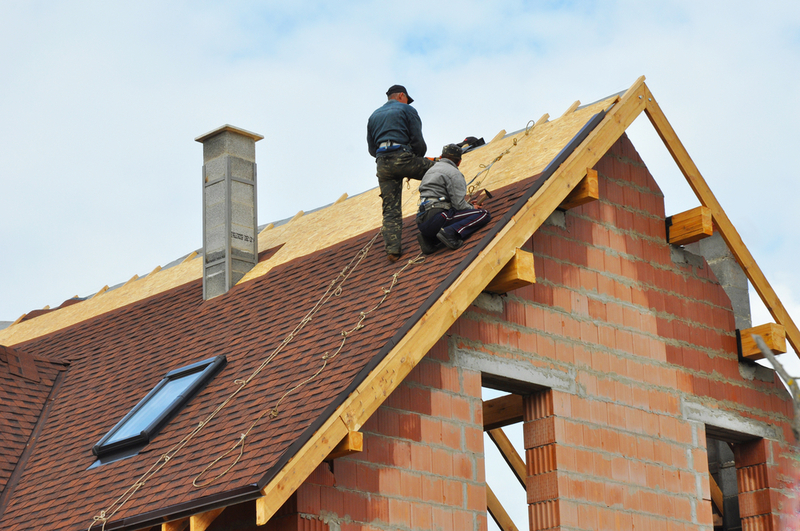 Frequent roofing inspections can help you keep everything in working order. It's also good to know the warning signs that something's amiss in your home. If your roof is leaking, it may be time to repair or replace the tiles, flashing or shingles. If you notice any stains or wet spots on your ceiling, near your fireplace or on your walls, a leaky roof may be to blame. Either get your ladder out or call a roofing contractor to take a look. Depending on the extent of the damage, a roof repair expert can replace the broken pieces that are causing the leak. Grab your binoculars and take a look at your roof. If you see broken pieces or vacant spots, call a roofing contractor. You may not be able to see your entire roof, which is why frequent inspections can be helpful. Broken shingles reduce the effectiveness of your roof. Rather than protect your home from rain, a broken shingle will allow water and excess moisture into your home. Wind and harsh weather are two of the most common causes of roofing damage. If you live in an area with inclement weather, schedule regular roof inspections. Caulking connects the pieces of your roof that keep the overall structure intact. If your caulking is broken or damaged, it can cause cracks, leaks and structural damage. You may need to re-caulk your roof every few years; luckily, it’s an easy fix. If you neglect the smaller problems, they could lead to more serious issues and costly repairs. Make sure you stay on top of roof maintenance to prevent further damage. Mountain Ridge Construction provides re-roofing services, shingle replacement, roof repair and more in Anchorage, AK. Whether you need new siding, fence installation or a consultation, check out their website to learn more about their roof contractor services, or call (907) 351-6403.